Keiko Matsui was born in Tokyo, Japan as Keiko Doi. She is a Japanese keyboardist and composer, specializing in smooth jazz, jazz fusion and new age music. Her career spans three decades, during which time she has released twenty CDs and has received international acclaim. 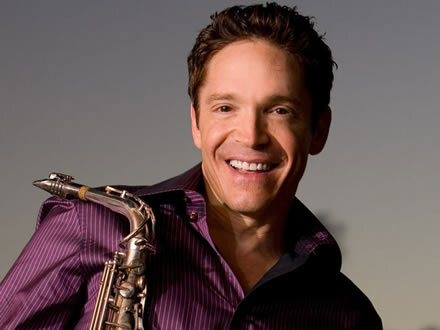 Dave Koz attended High School in Woodland Hills, Los Angeles, California performing on saxophone as a member of the school jazz band. He later graduated from UCLA with a degree in mass communications in 1986, and only weeks after his graduation, decided to make a go of becoming a professional musician. On September 22, 2009, Koz received a star on the Hollywood Walk of Fame. Norah Jones launched her solo music career in 2002 with the release of the commercially successful and critically acclaimed album Come Away with Me, a fusion of country music and pop with elements of jazz which was certified diamond album, selling over 26 million copies. The record earned Jones five Grammy Awards, including the Album of the Year, Record of the Year, and Best New Artist. 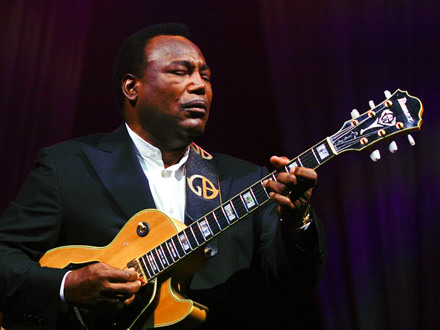 George Benson is a ten-time Grammy Award winner. He began his professional jazz career at the age of twenty-one. His album Breezin' was certified triple-platinum on the Billboard 200 chart in 1976. His concerts were well attended through the 1980s, and still has a large following. He has received a star on the Hollywood Walk of Fame. KOJH is an internet radio station that plays a variety of Jazz. Our station features many artists including some artists not normally associated with Jazz because of the crossover nature of some of their artistry . 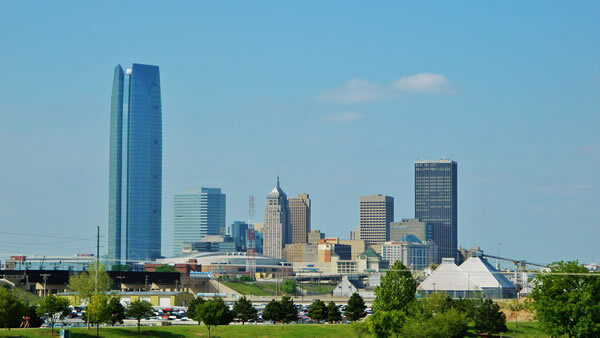 We are located in Edmond, Oklahoma..
You can listen to our stream while you are traveling in your car if you have an auxiliary port, and auxiliary cord in your vehicle. Please see the following information on where to get these items! If you do not have an Auxiliary port in your you can purchase a tape cassette adapter. 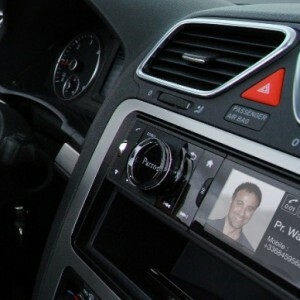 If you do not have an auxiliary input or casette player then you can purchase an FM Transmitter. Make sure to check out the OKC Jazz Festival. Make sure to check out the performance by American Panist & Composer David Benoit. Listen to our Jazz Station 24/7/365 anywhere in the world. Listen at kojhradio.com or on Amazon Alexa! Happy New Year from your friends at KOJH Radio!